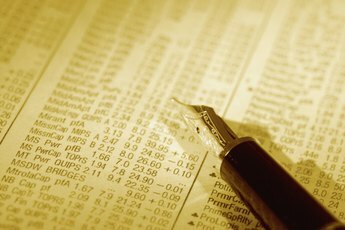 Do the Units of a Mutual Fund Change? Mutual fund units represent investors' shares of fund ownership. The short answer: yes. 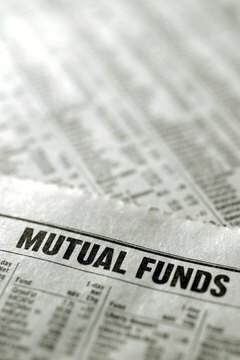 The number of units that comprise a mutual fund will change over time based on investor demand. A mutual fund manager has the ability to create and eliminate units of the mutual fund as needed. This fluctuation in mutual fund units affects the price of each unit. A mutual fund allows investors to invest into a money pool that follows a particular investment objective. The mutual fund’s manager, also known as a “money manager”, will divide this large pool of money into units and distribute those units to the fund’s investors based on ownership stake. These units are simply shares of ownership, similar to how a stock represents a share of ownership in a company. There will come a point when either new investors would like to invest in the fund or current investors would like to cash out and sell their units of ownership. 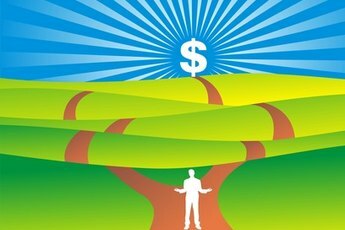 In both cases the fund transactions (purchases or redemptions) will occur between the fund itself and the investor. When investors sell their units, those units are liquidated with the proceeds going to the investor. When new investors want to buy units, the new money is taken in and additional units are created. The processes of purchases and redemptions illustrates this constant fluctuation in the number of units in a mutual fund. Unlike investment products that trade in the secondary market, mutual funds are priced by the fund’s net asset value, which is calculated by taking the total value of all of the fund’s assets and dividing it by the total number of fund units outstanding. This NAV figure is calculated only once at the end of the trading day because of the constant fluctuation of the number of mutual fund units outstanding at any given point during the trading day. 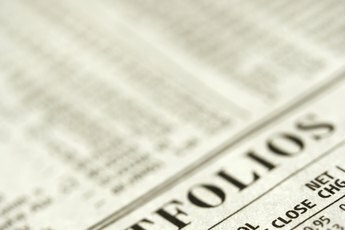 Mutual funds are open-ended, meaning that the fund can take in new money and expand -- or pay out money and reduce -- the number of offered units throughout the life of the mutual fund. This particular type of investment allows for the amount of money under management to grow, thereby increasing the size of the fund. A mutual fund manager makes his profit as a percentage of all funds under management, which encourages the fund manager to focus his efforts on growing the amount of money under management and increasing the investor base.